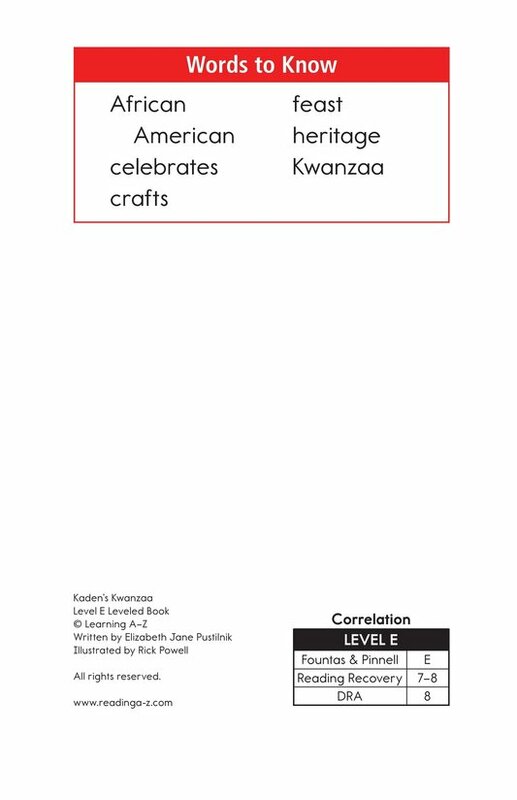 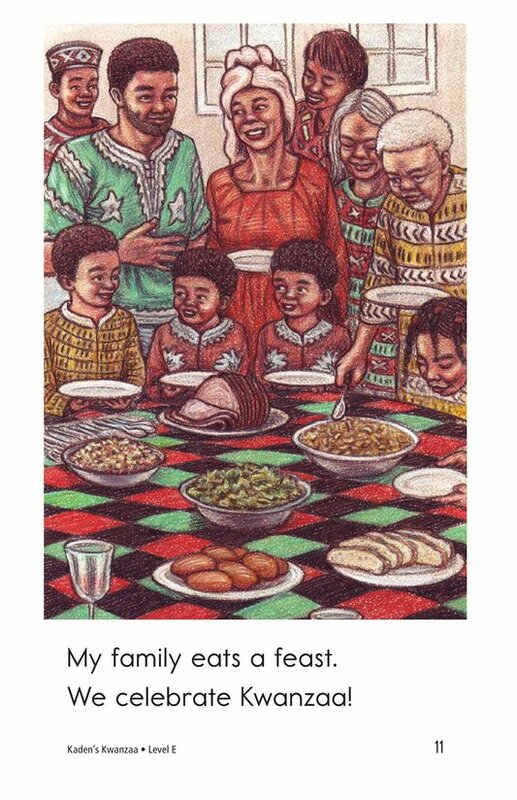 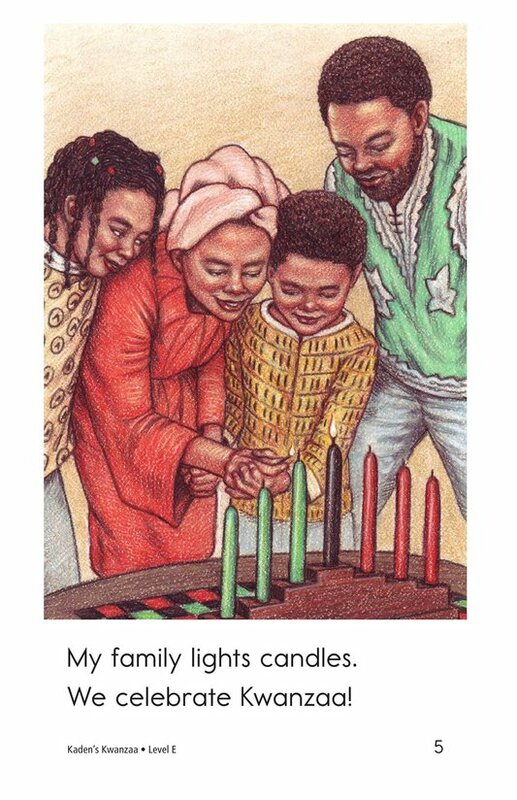 Happy Kwanzaa! 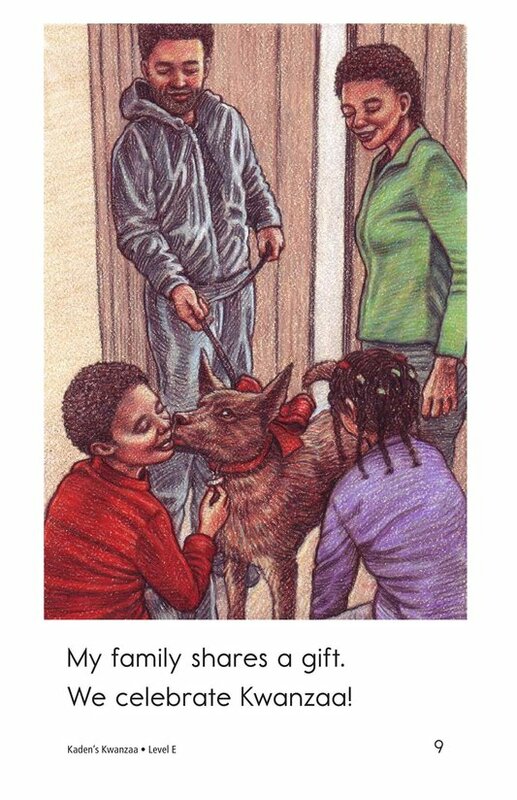 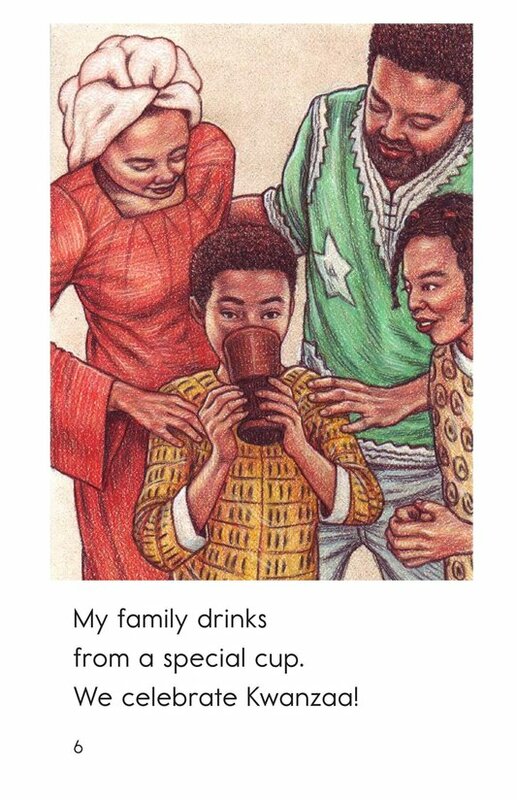 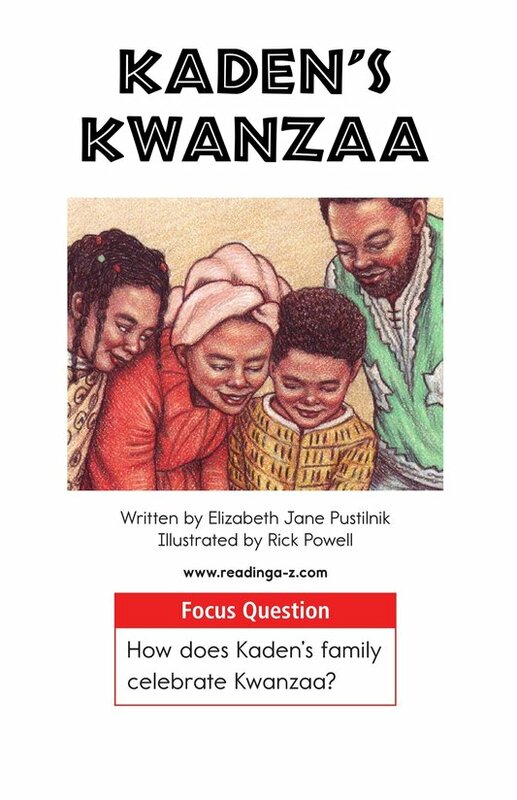 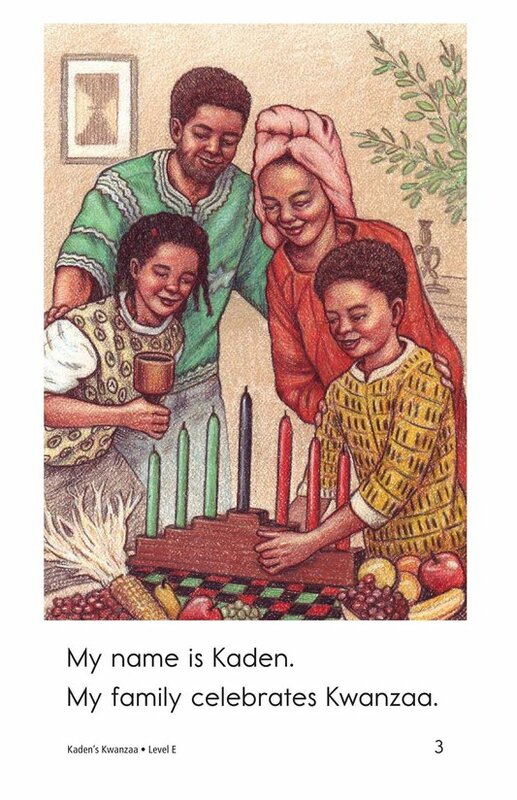 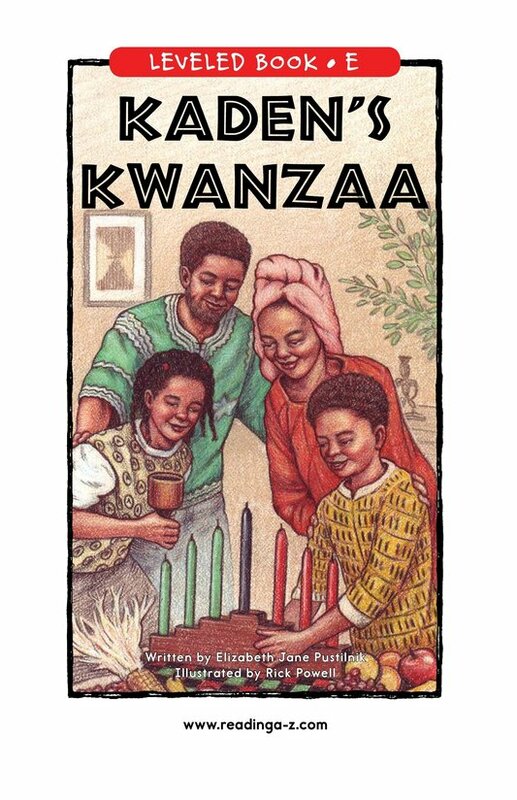 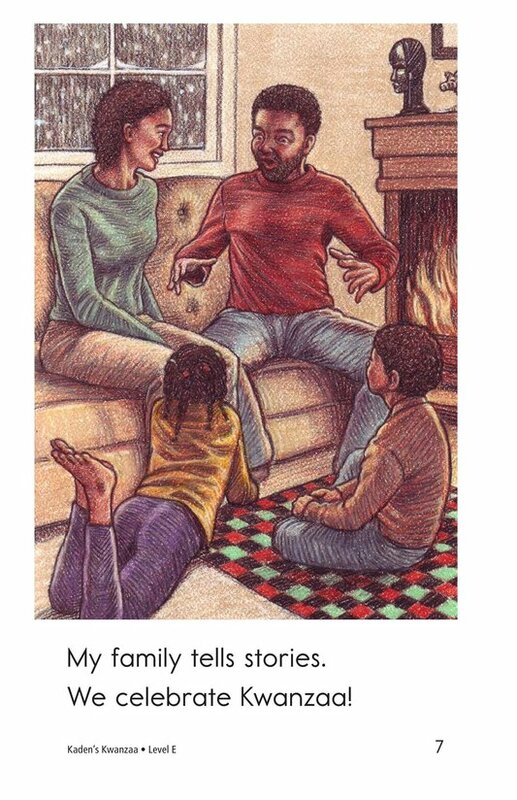 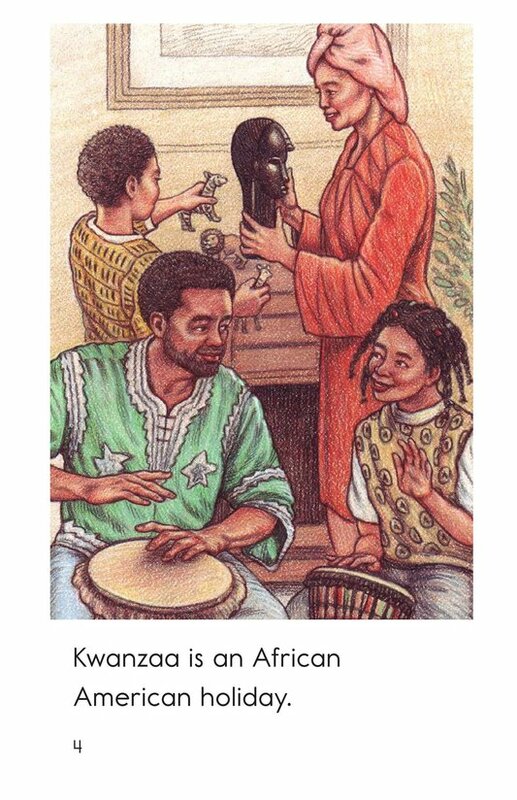 Kaden and his family are celebrating Kwanzaa. 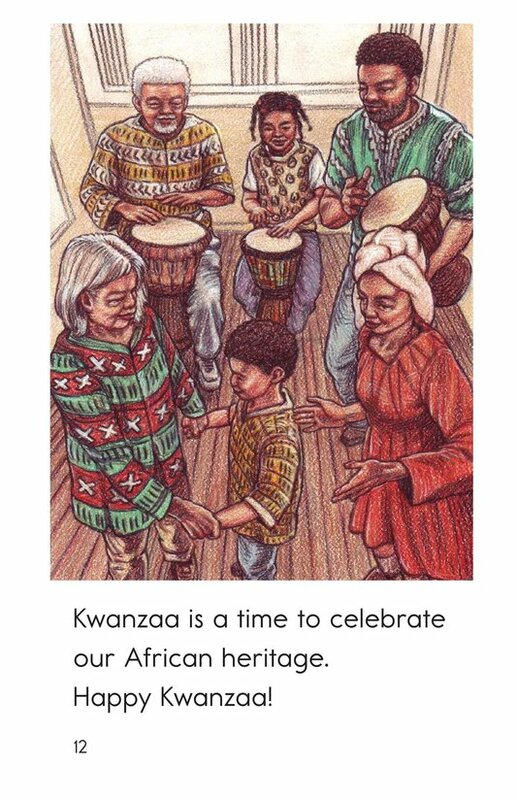 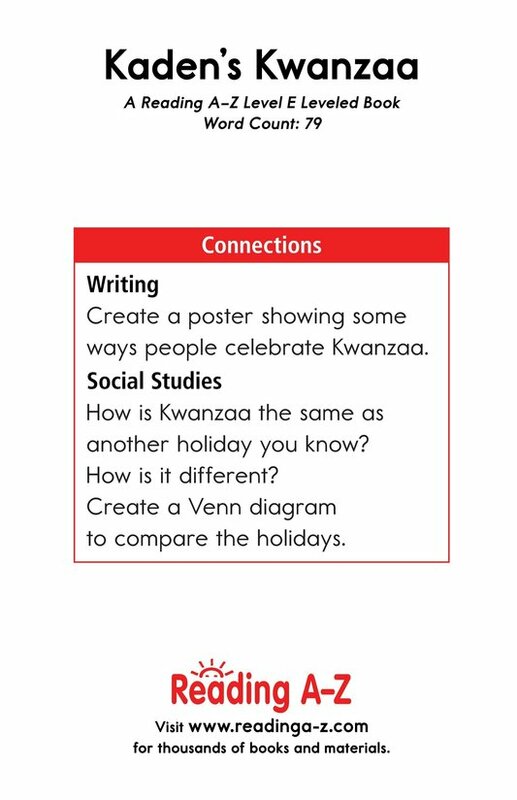 Kaden's Kwanzaa shows students a unique view of the different ways to celebrate Kwanzaa. 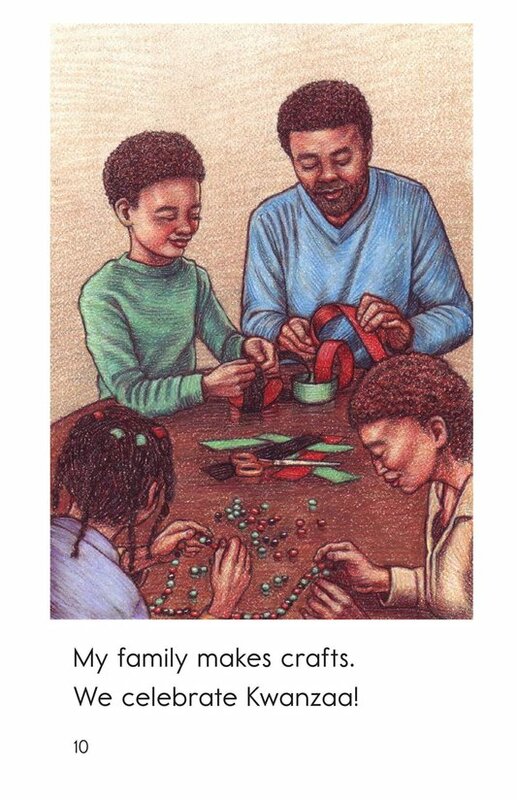 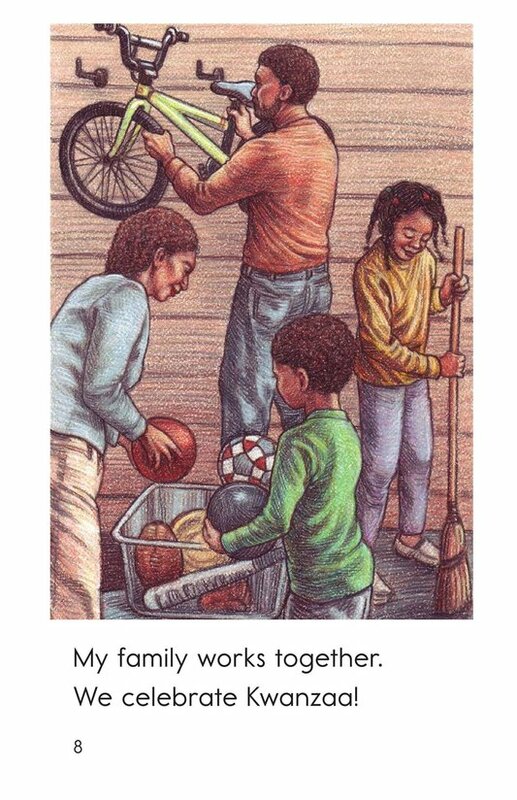 The book can also be used to teach students how to determine an author's purpose for writing and how to identify verbs.